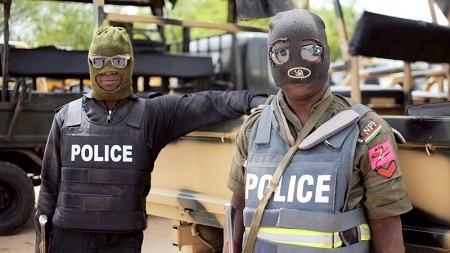 Home Local news Lagos Police sack Commander of Anti-Cult Squad for "Corruption"
Lagos Police sack Commander of Anti-Cult Squad for "Corruption"
Complaints of corruption and poor conduct have forced Lagos State police command to sack the commander of the Anti-Cult Squad. Many of the officers who served under him have been ordered to report to the command’s headquarters in Ikeja for debriefing. The Commander had been replaced with, Mr. Akaninyene Etuk.